The pair first collaborated with each other on Sharam Jey’s Bunny Tiger in 2013 and have worked with each other numerous times since. A meaty kick and rolling snares meet a vocal line in ‘My Thang’ as a sultry low-end rumbles onwards. ‘The Boom Bap’ then presents a fine display of percussive hits and heady breaks, moody bassline, chopped up vocal samples and effects. 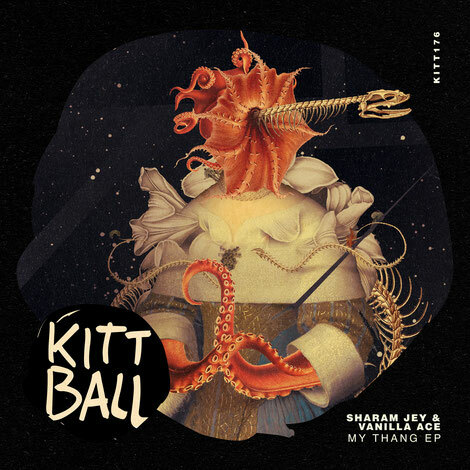 ‘My Thang’ is out 5 April on Kittball.